Airbus is undertaking the final tests of its Perlan 2 glider, an engineless aircraft that it hopes to fly close to the edge of space later in the year. The pressurised sailplane is designed to ride air currents, and over certain mountainous regions near the Earth’s poles these currents should be able to take the glider into the stratosphere. Staffed entirely by volunteers, the non-profit Perlan Project is aiming to fly higher than any other winged aircraft has operated in level, controlled flight. Perlan 2 had its first test flight back in September 2015 in Oregon. The latest testing, carried out from Minden-Tahoe Airport in the foothills of the Sierra Nevada Mountains, saw Airbus Group CEO and aviation enthusiast Tom Enders taking control of the aircraft. 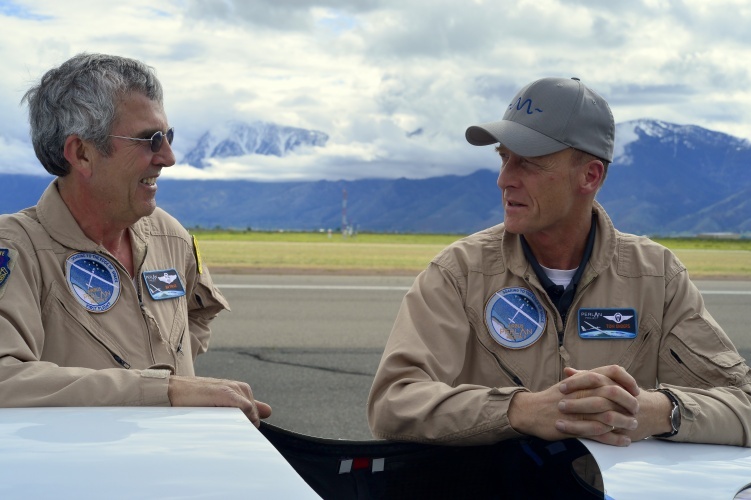 Airbus Group CEO Tom Enders (right) with Perlan Project chief pilot Jim Payne. After completing the final tests, the Perlan Mission II team will relocate its operations to Patagonia in Argentina in the coming months. There, conditions should allow the team to begin higher-altitude flights that will ultimately take the aircraft as high as 90,000 feet. 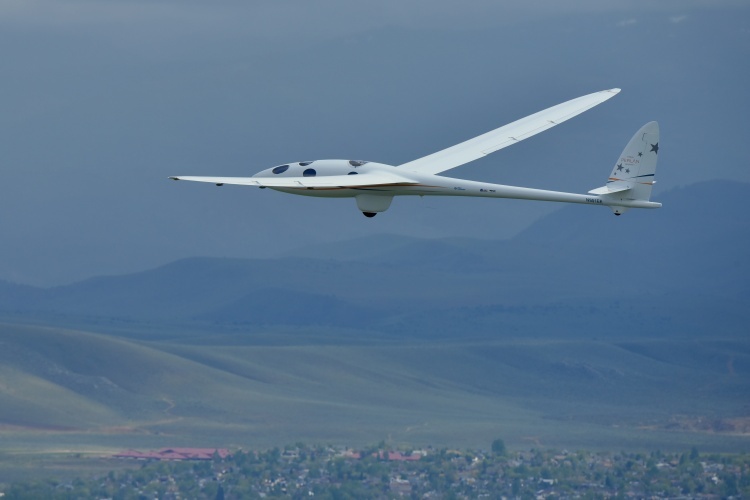 Air density at this altitude is less than two per cent of that at sea level, meaning the engineless Perlan 2 will still be able to reach speeds of more than 400mph. Pilots will be supported by an oxygen rebreather system, similar to that used by astronauts on space missions. In January, The Engineer spoke to Airbus CTO Jean Botti about the Perlan Mission and other Airbus projects. That interview can be read here.